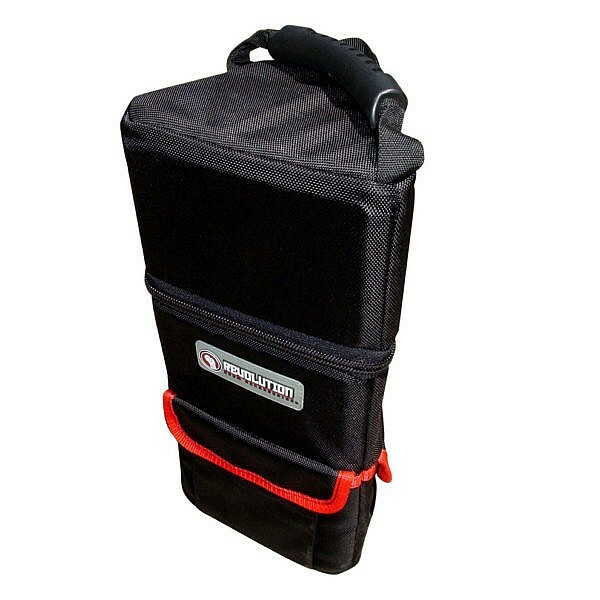 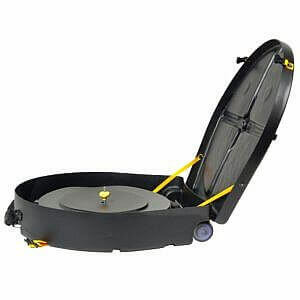 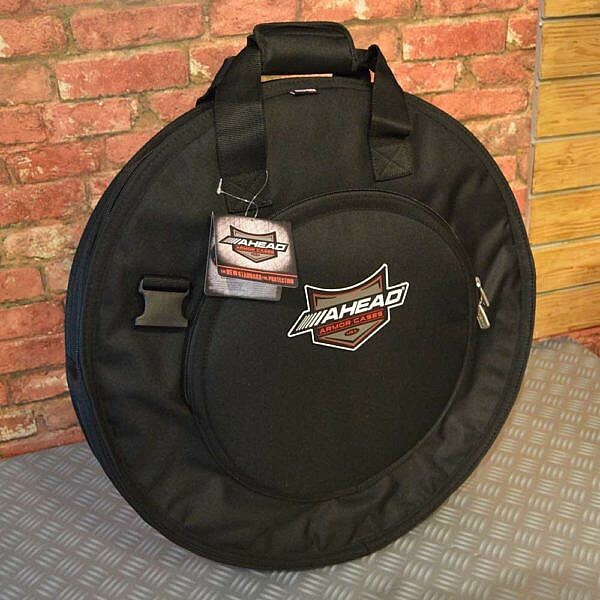 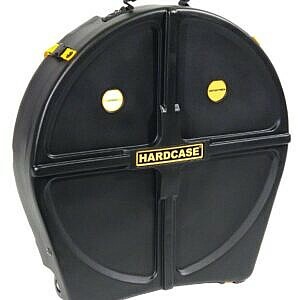 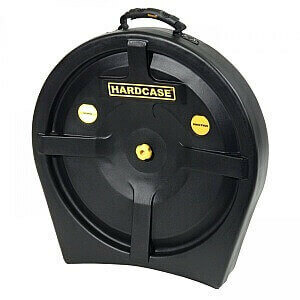 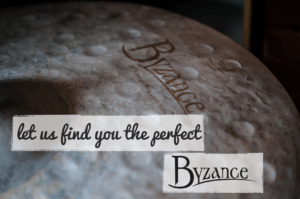 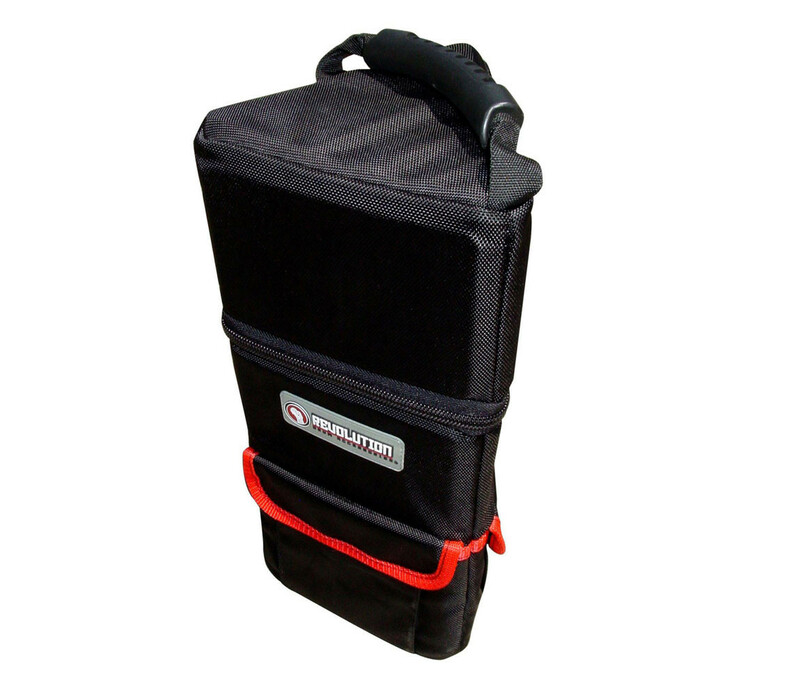 What we say: The Hardcase Cymbal Case – 20in is safe way to transport your cymbals. 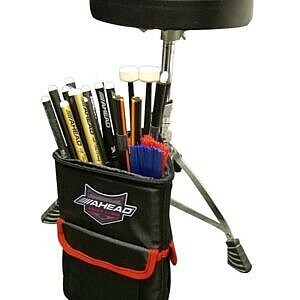 The central spindle holds the cymbals away from the edges pf the case, providing great protection against any knocks. 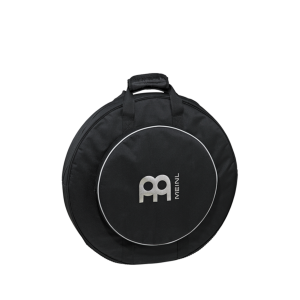 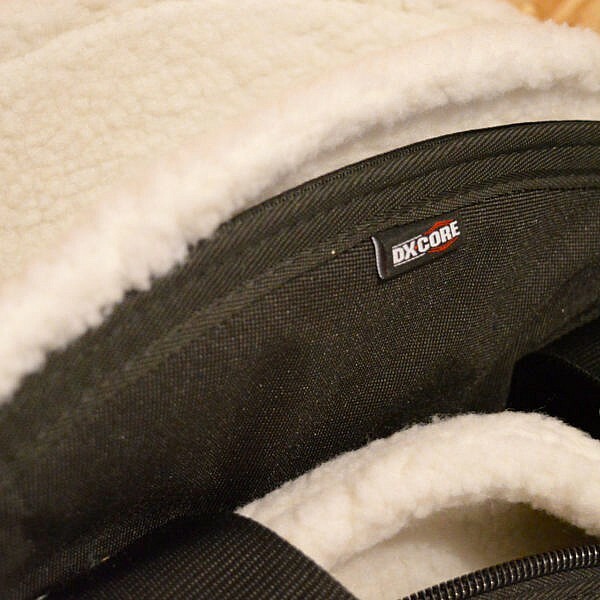 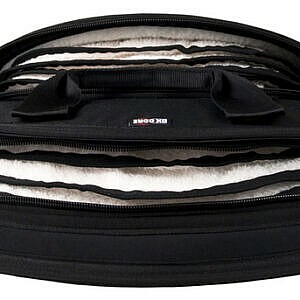 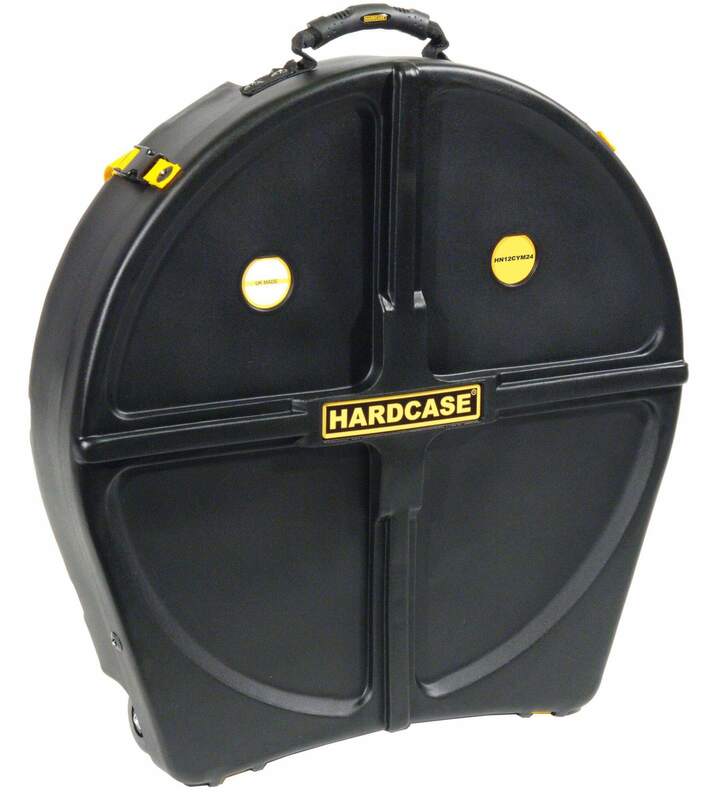 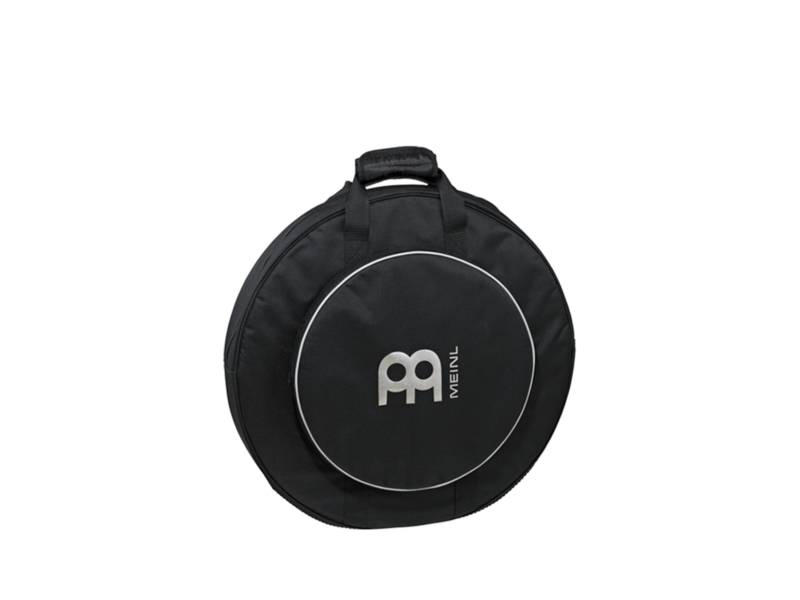 What we say: The Hardcase Cymbal Case – 24in is safe way to transport your cymbals. 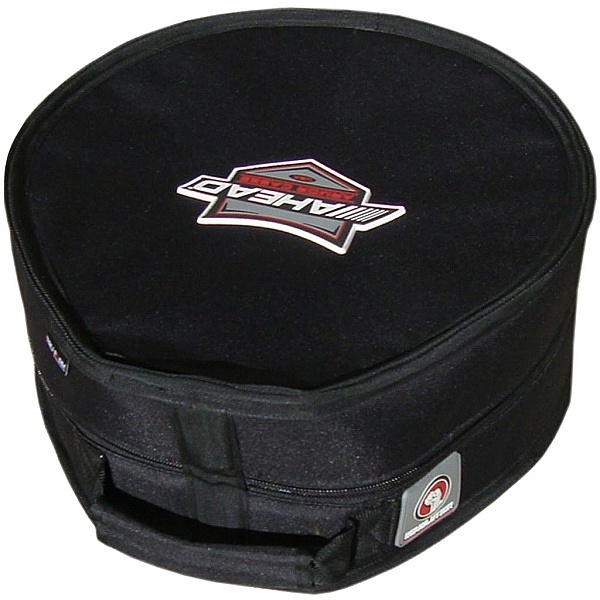 The central spindle holds the cymbals away from the edges pf the case, providing great protection against any knocks. 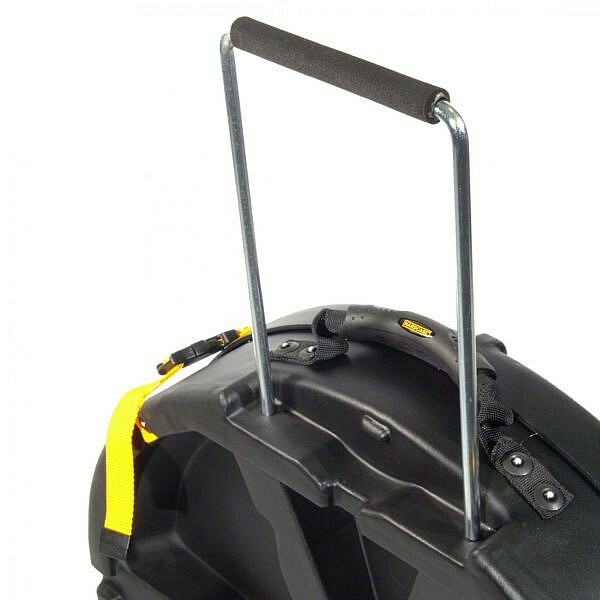 The 24in case features an extendable handle and wheels for easy transportation. 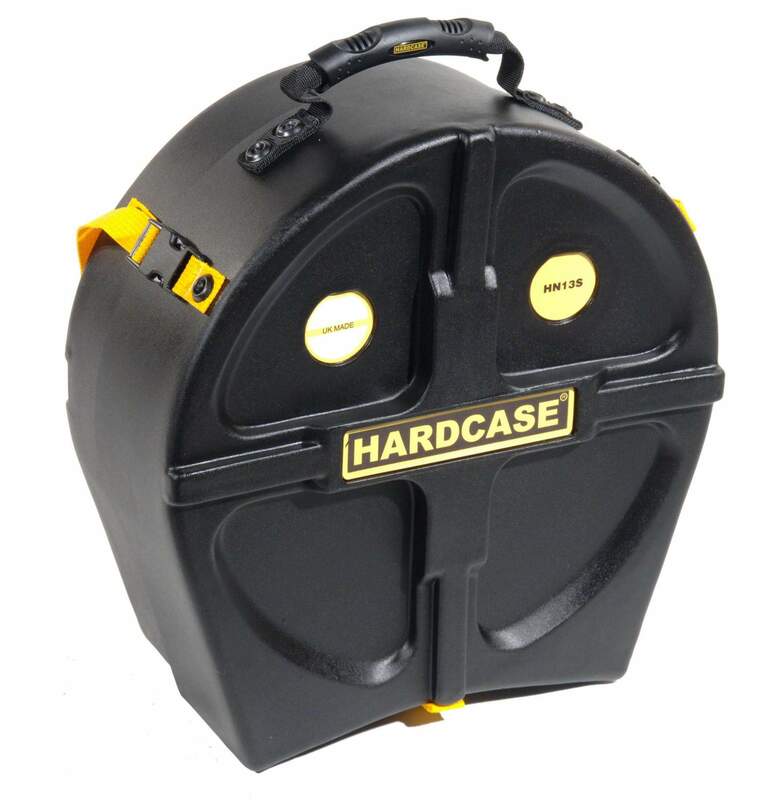 What we say: The Hardcase Snare Case – 14in is an incredibly tough and robust way to transport your snare. 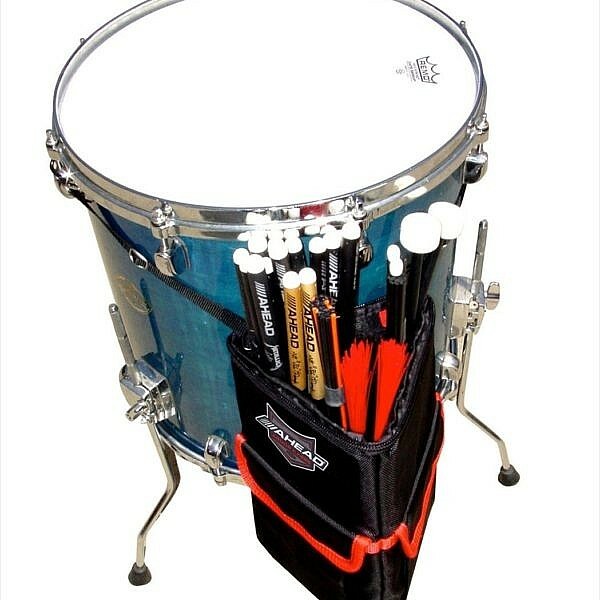 Perfect for protecting drums against harder knocks where a soft-case offers less protection. The fully lined case offers extra protection and padding inside the case. 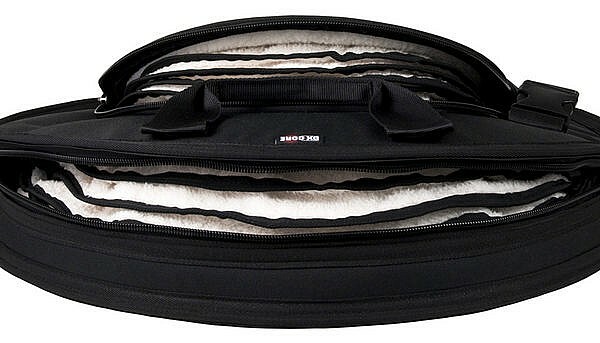 What we say: The Hardcase Snare Case – 13in is an incredibly tough and robust way to transport your snare. Perfect for protecting drums against harder knocks where a soft-case offers less protection. 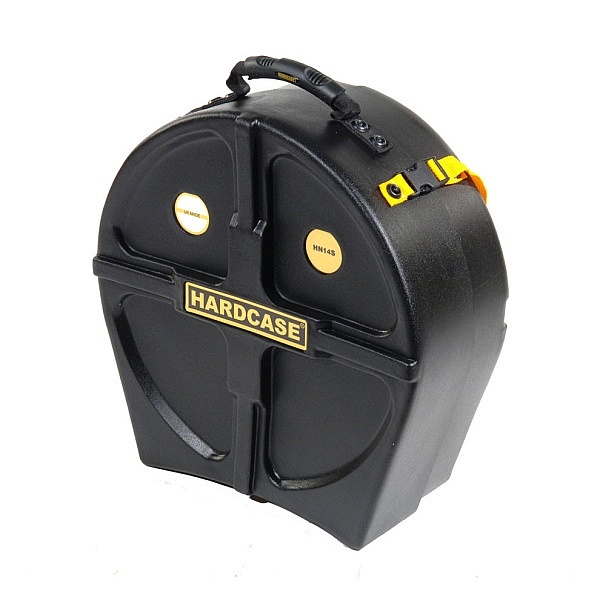 What we say: The Hardcase Snare Case – 14in is an incredibly tough and robust way to transport your snare. 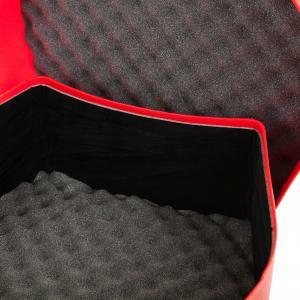 Perfect for protecting drums against harder knocks where a soft-case offers less protection.